Semipermanent makeup that lasts 6mo - 2 years. 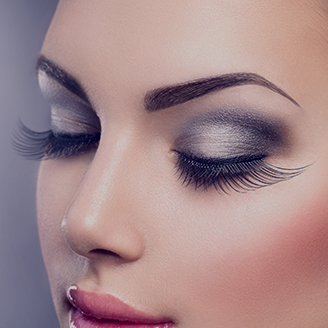 Brow enhancement gives the effect of ultra-fine, delicate hair strokes that blend seamlessly with your natural brow hair. Short, thin patchy or sparse brows can regain their shape. PLEASE NOTE when attempting to correct previously tattooed brows your expectations must be realistic, as results are not always comparable to new eyebrow treatments. Follow-up appointment included.